Transport Canada suspended West Wind Aviation’s Air Operator Certificate on December 22, which prohibits the company from providing commercial air services. The department took this serious action in the interest of public safety because the department identified deficiencies in the company’s Operational Control System. An Operational Control System ensures that a company’s day-to-day actions are compliant with safety requirements for things such as, for example, the dispatching of personnel and aircraft. 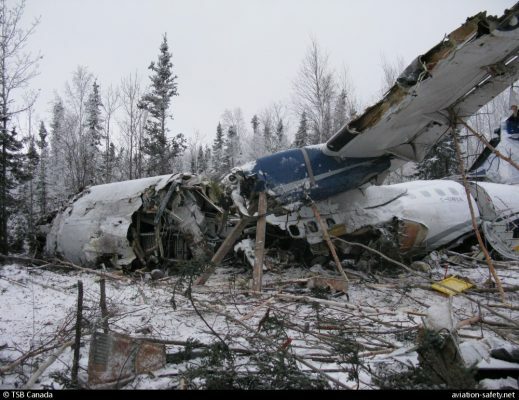 On December 13, 2017, a West Wind Aviation aircraft, with 25 people onboard, crashed in Fond-du-Lac, Saskatchewan. Transport Canada identified deficiencies during a post-accident inspection of West Wind Aviation from December 18 to 20, 2017. As a result, in the interest of public safety, Transport Canada suspended West Wind Aviation’s Air Operator Certificate and will not allow the company to resume its commercial air service until it demonstrates compliance with aviation safety regulations.